For individuals with full or partial tooth loss, it can affect their self-confidence when left untreated. It can also increase one’s risk of health issues or nutritional problems. 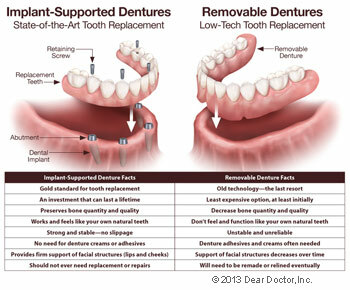 However, with the help of a reliable and successful dental procedure, dentures, patients can treat their tooth loss. Dr. Glen Marsack, your Waterford Michigan dentist of Crescent Lake Dental, is well versed in using dentures to repair smiles and to restore teeth to their natural function. He can evaluate each patient closely and determine whether they are a viable candidate for this procedure. One of the most popular options for replacing missing teeth, dentures fit over the remaining bone ridge that previously held teeth. These dentures are designed to both look and function like natural teeth. They are held in place securely from the suctioning effect of the close fit against their natural ridges. The upper dentures get some extra support from the surface area of the roof of the mouth known as the palate. Wearing dentures will take some time for patients to get used too. However, over a period of time, the mouth will learn to work in different ways to allow the dentures to function like normal teeth. Dr. Marsack can help patients determine what type of denture will benefit their oral health situation the most successfully. A mold is made of the patient’s ridges on the top and bottom of their mouth. This creates the base of the denture. The dentist will then try different shapes and sizes to re-create the natural smile for each patient. 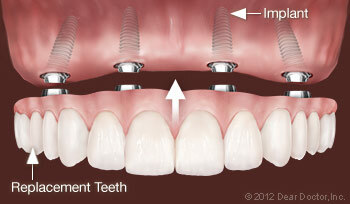 After the patient and the dentist are both satisfied, the permanent dentures are created. Adjustments will occur over time to balance the bite. In order to learn more about dentures in Waterford, Michigan from Dr. Marsack, call to schedule an appointment at 248-682-9331 today. 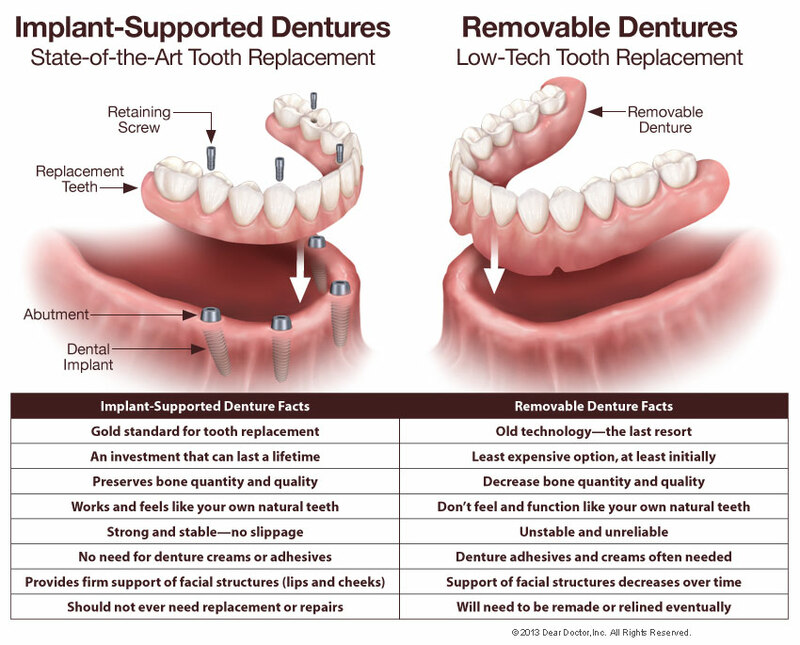 Call our Waterford, MI office at (248) 682-9331 to learn about dentures!